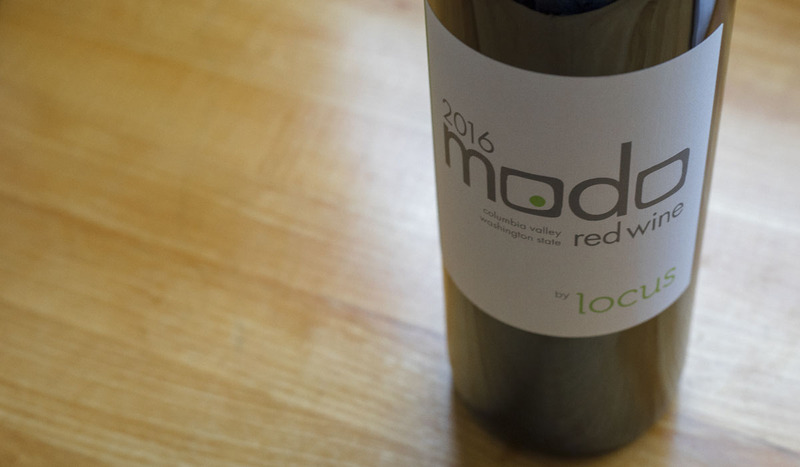 Locus Wines won awards for each of the four wines we had submitted back in February for the 2017 Seattle Wine Awards consideration. The 2015 Locus Sud (our surprise release from November release party) got GOLD for Red Rhone $20 and Under category. 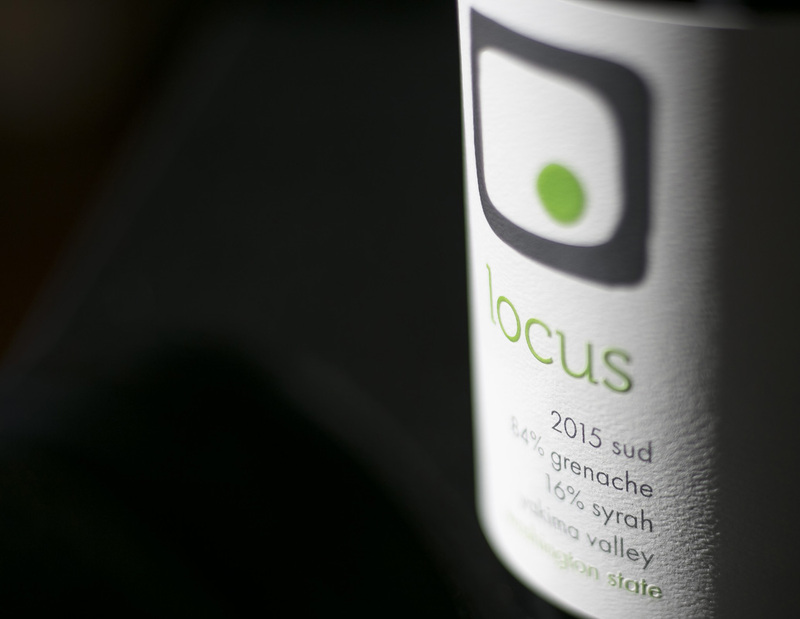 The 2014 Locus Red (our flagship blend) took GOLD honors Red Rhone $20 – $35 category. 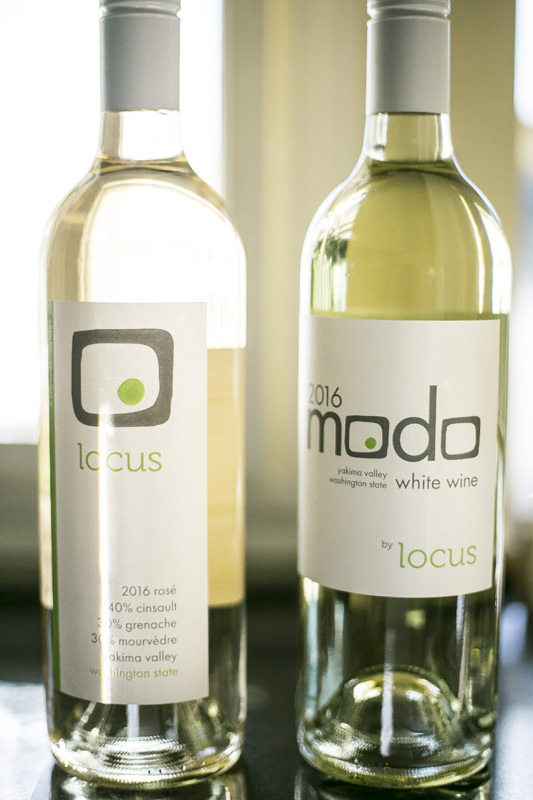 The 2016 Locus Modo White blend won BRONZE for White Bordeaux Under $20 category. The 2016 Locus Rosé won BRONZE for Rosé- Blended category. You can taste these and the new vintage, 2016 Locus Sémillon at the July 15th Summer Party in Madrona, from 3-7PM. 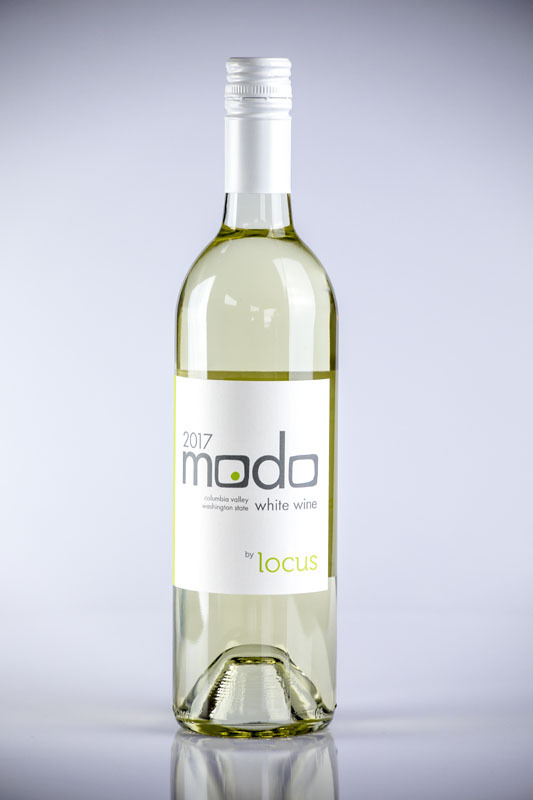 Come join us on Saturday, April 22nd from 2pm – 6pm at 1515 Madrona Dr., Seattle, WA 98122 to taste through all our current releases and our two new wines: The 2016 Locus Rosé and the first ever 2016 Locus Modo White (and, knowing us, some other surprises may be in store, as well).As always, all wines will be paired with delicious bites from our sister company, ESCA Catering. 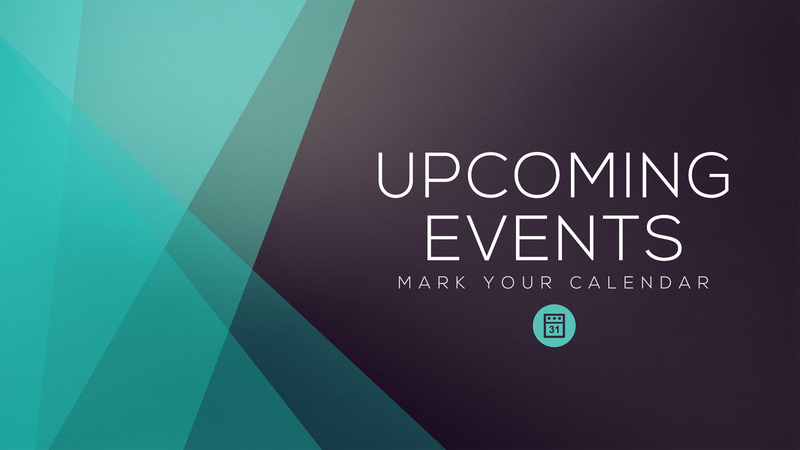 RSVP now on our Facebook event page. 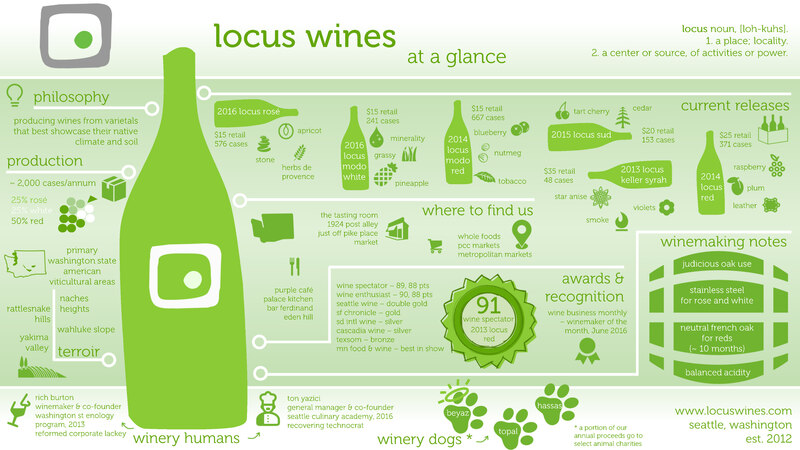 We will also launch our redesigned wine club, Socius, with a more traditional tiered membership system, as well as the Locus Swag Shop, where you can get your Locus-branded couture, courtesy of our Swag Designer Tony. Finally, we will welcome back our friends at Pearl and Stone Wine Company. They’ll be showing off their fantastic new 2016 Unemployment Beach Rosé and the 2014 Wandering Red. Your new summer obsessions are here. The new 2016 Locus Rosé is basically the same blend as last year’s model but the final result is actually very different – very expressive on the nose (like fresh nectarines) and citrusy-peachy juiciness in the mouth. For our inaugural version of our table white, we went with a clean, fresh Bordeaux-style blend of Sémillon and Sauvignon Blanc. It is an early favorite here at the winery, so make sure you get a chance to try it before it’s gone (sadly, only 241 cases were produced). Socius Fanatic – for those looking to sample each of our new releases. 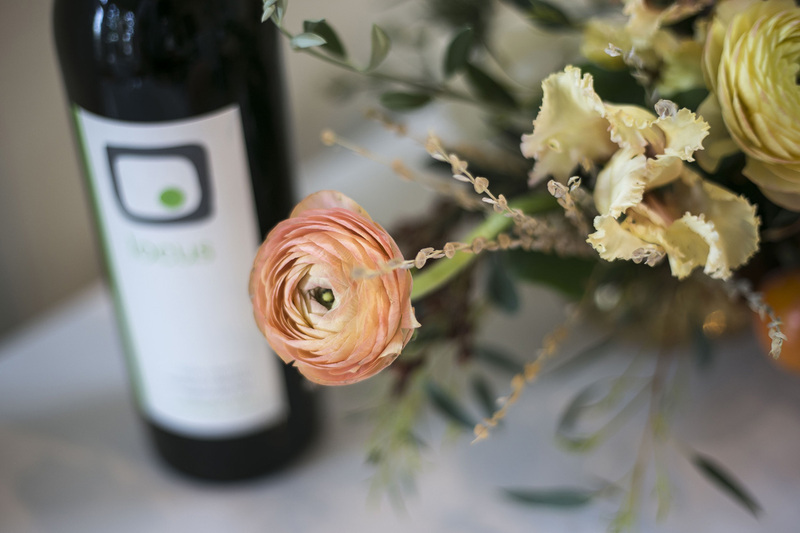 Sociuspath (limited to 20 members) – for those who want it all – the wine, the experience, and a hand in helping shape the future of Locus Wines. Details about the Socius Wine Club will be available at the event. Be the first to sign up before we open it up to everyone online! 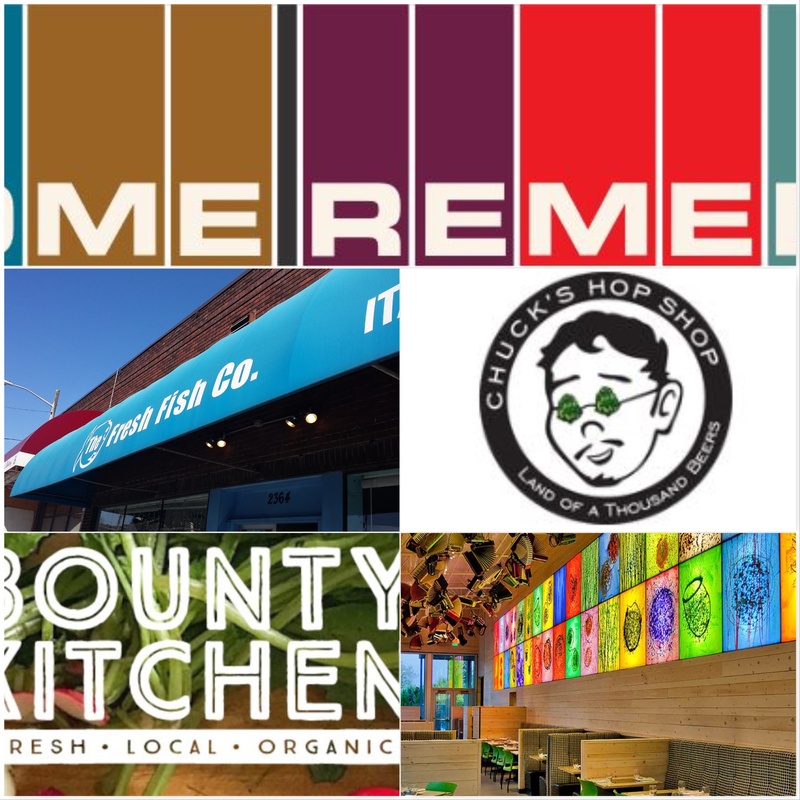 See you on in the afternoon on Saturday, April 22nd in Madrona neighborhood. You can RSVP here on Facebook Locus Wines Spring Party event page.